Tire problems can be a major source of frustration and stress for automobile owners. That's why it can be comforting to know about a local automotive repair shop that can take care of any and all of your new and used tire service needs. 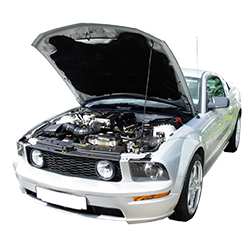 When you need any kind of auto repair service in Oshkosh or Ripon, WI West Side Tire & Auto and Cliff’s Tire & Battery can accommodate you fully. We also provide customers with many excellent choices in affordable tires. We're Oshkosh and Ripon’s one-stop destination for all of your tire requirements. Whichever tires you choose from our selection, you can rest assured you're choosing quality. 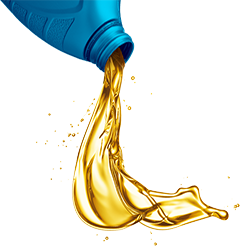 Dealing primarily with Goodyear tires, we also carry a wide line of other popular brands, and can special order any tire we don't currently have in stock. Don't let a little nail leave you stranded. Even the smallest objects can sometimes cause the biggest problems. 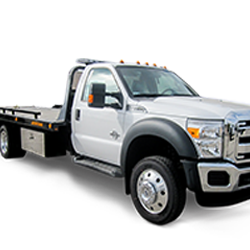 Give us a call for roadside assistance or towing. If you're looking for new tires in Oshkosh, WI West Side Tire & Auto is the place to contact. If you need new tires in Ripon, WI then give Cliff’s Tire & Battery a try! 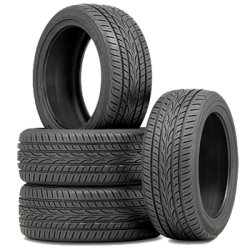 We carry almost all major brands of tires for you to choose from. Our mechanics are trained, experienced and hard-working professionals who can provide you with tire service that's top of the line.